While the camera is locally recording to the microsd card inserted into the camera, it does not consume your network resources. Only when you viewed via the app to playback the history of the recording , then it takes up the bandwidth. 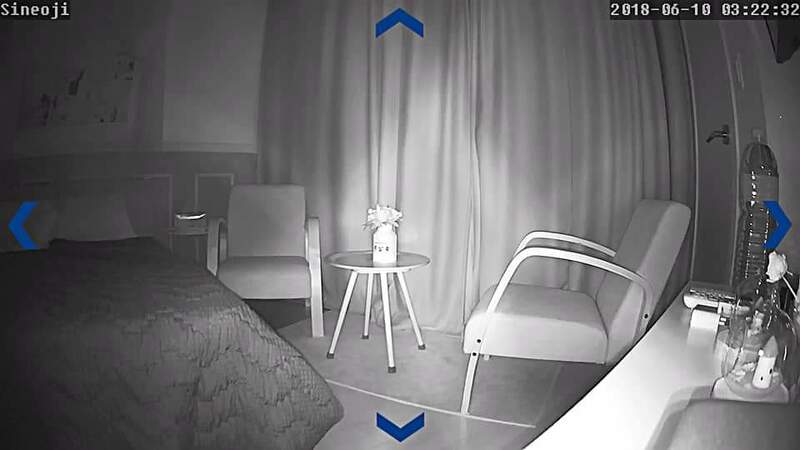 Here is a screenshot of the 716v in night vision mode taken from Sineoji .